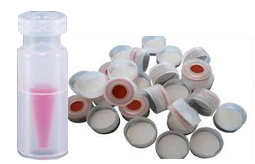 2ml Polypropylene vials are available in 300ul volumes. Breakage is not an issue with PP vials and they are not reactive with most sample chemistries. Optimal choice when working with proteins. Translucent and chemically resistant material. 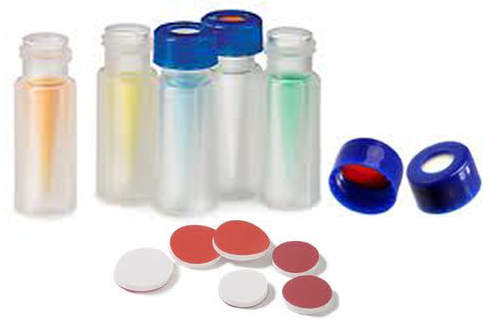 Traditional the material of choice for LC or LC/MS and CE. 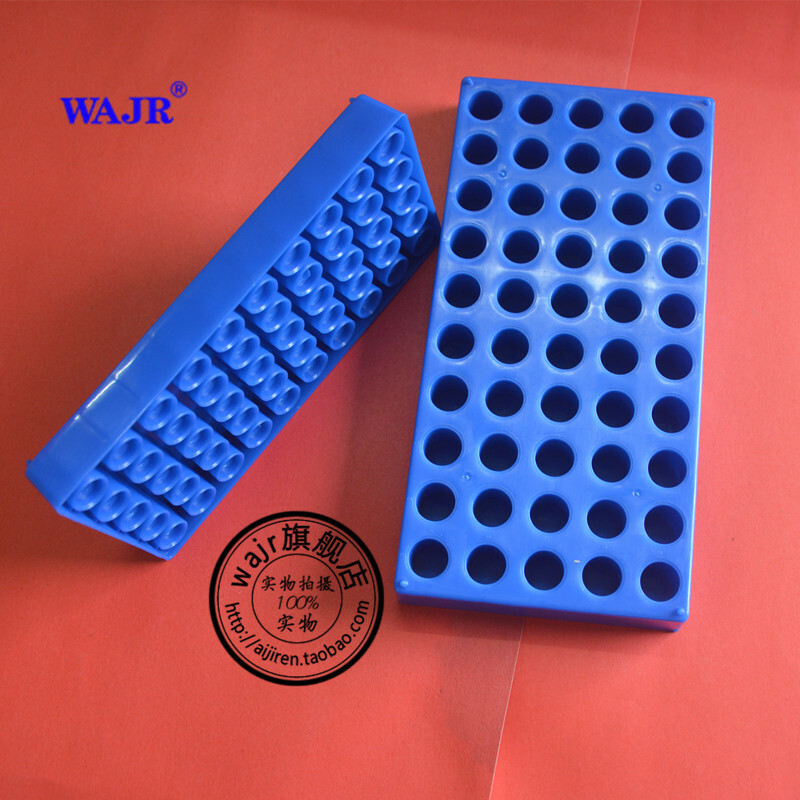 For pH-sensitive samples, sodium or heavy metals analysis. Screw cap and Snap caps available.